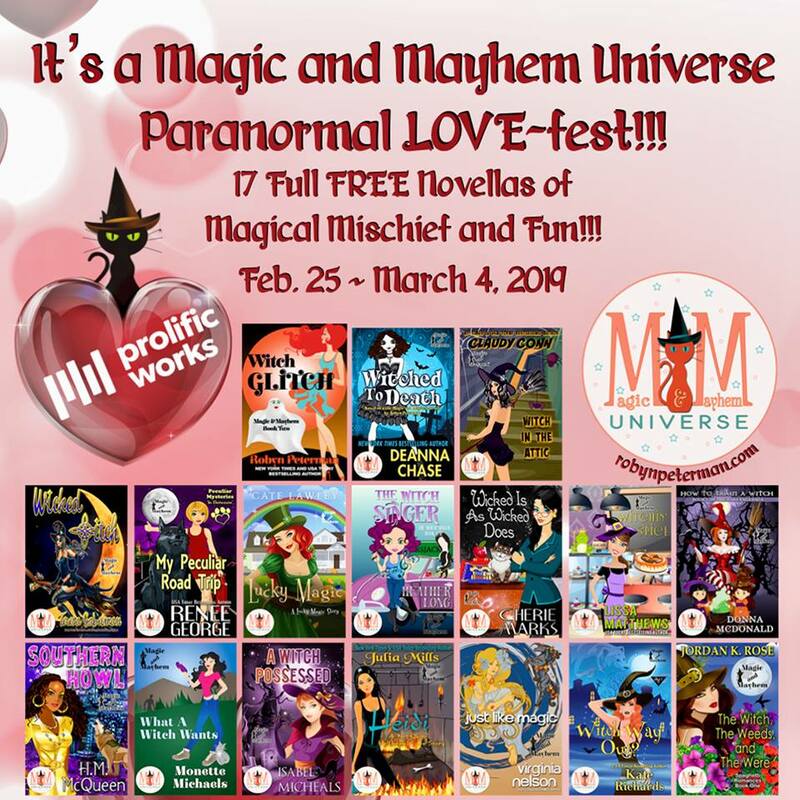 Blast Off to the Magic and Mayhem Universe! Pssst… did you hear the news? 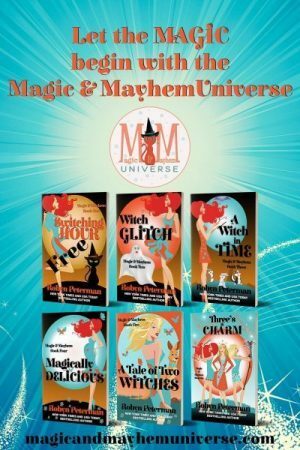 Robyn Peterman’s former Magic and Mayhem Kindle World is now the Magic and Mayhem Universe! All the original titles are currently blasting off to places where they’ve never been published before. Now worldwide fans of funny paranormal romances have a new “go to” place for fun reads. CLICK HERE to check out all the great books available! 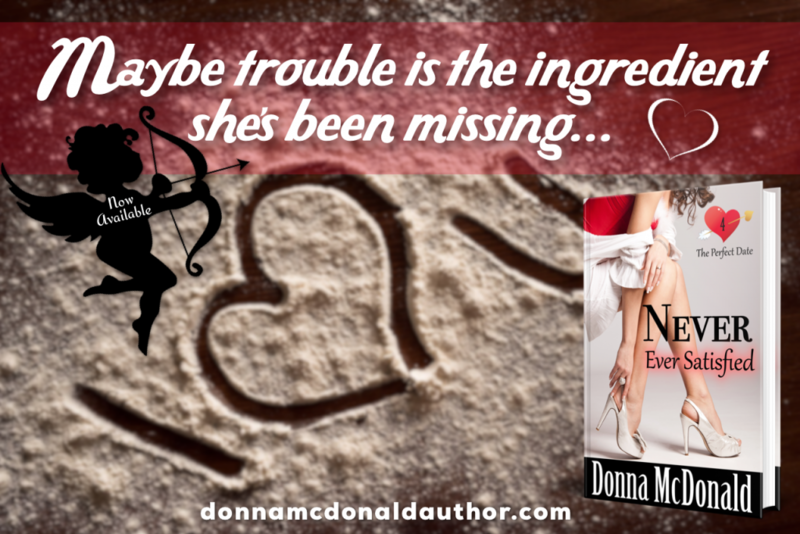 Trudy and Jack are cooking up trouble in Book 4 of The Perfect Date series. Now available at your favorite retailers! Click here to see all the links. Dating A Pro Is Now Live! Here’s One More To Add To Your Collection! Book 7 in the Never Too Late Series! Go To Florida In January? Yes! Yes. I know the holidays aren’t even over yet. But no. I’m not kidding. I’m heading there myself. Got my plane ticket and everything. Author friend, S.E. Smith, is hosting the Writers & Readers Intimate Retreat January 15-17 in Orlando. I’m not sure what I will be doing yet… except spending my time with the readers who come to see me. Hope you can fit it in your schedule. If you can, be sure and send me a message via my website so I’ll know to look for you. Tickets are intentionally being limited in order to keep the number of attendees small. Buy yours soon if you’re interested.